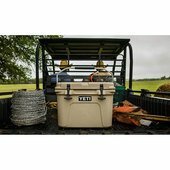 The YETI Roadie is BYOB’s new best friend. 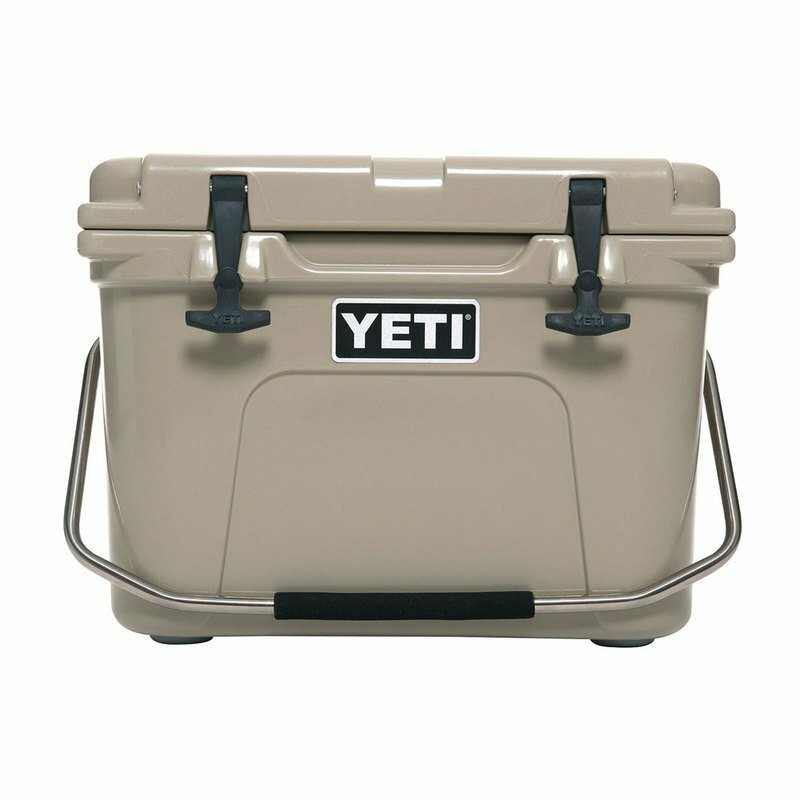 Its ColdLock Gasket is built just like the Tundra’s, so ice stays colder longer, and its No Sweat Design means you’ll never be stuck mopping up a mess. 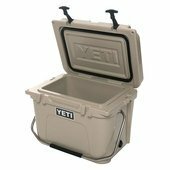 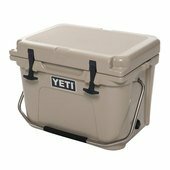 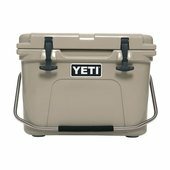 With its compact body and rotomolded construction, this small but mighty cooler is ready to hit the road, whether you’re in for a day of tailgating or kicking back at the ranch.